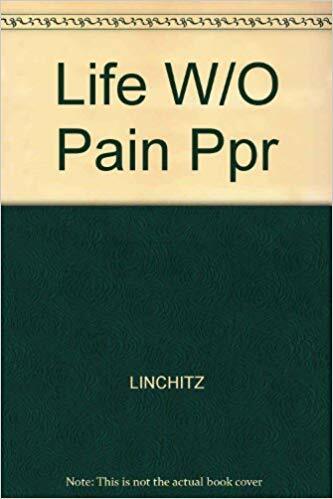 New & Revised Edition of the Healing Classic. Includes Updated Color Photographs and Illustrations. 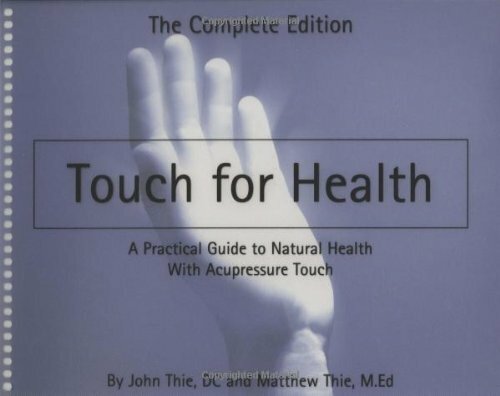 With over a half million copies in print since 1973, John Thie’s TOUCH FOR HEALTH phenomenon has flourished worldwide to help more than 10 million people in over 40 countries restore their natural healing energies and enjoy vibrant health through his unique treatment of posture and muscle balancing that combines simple aspects of acupressure touch and massage. 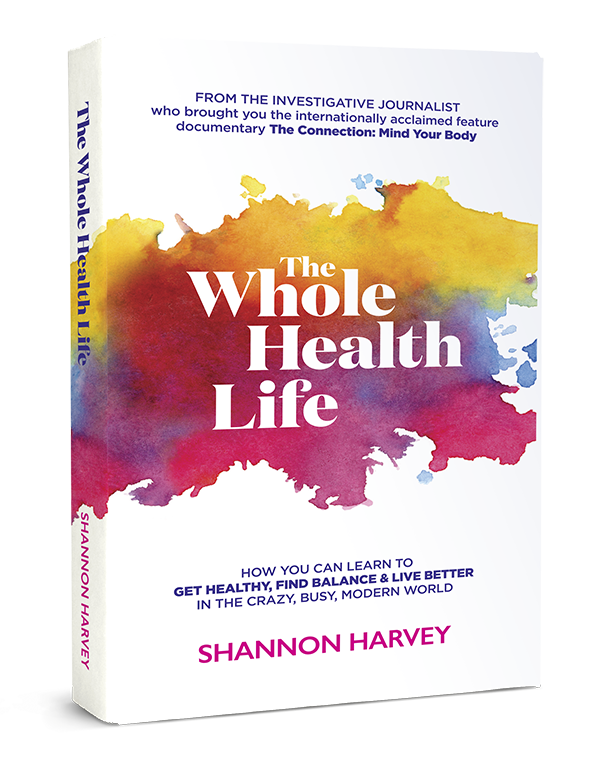 From this book, you will learn the techniques that chiropractors, alternative health specialists, athletic trainers, and massage therapists have found invaluable in preventive health-care treatment.